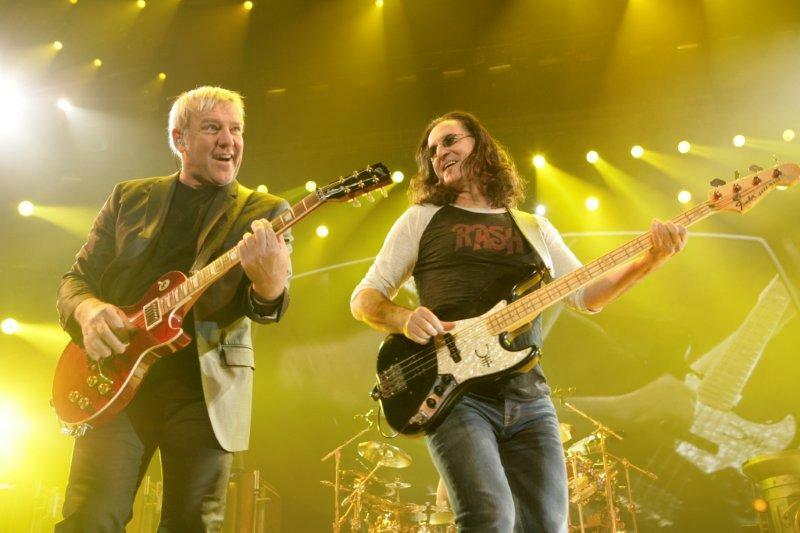 A legend among legends, Rush will release a live collection of material from their most recent Time Machine tour, bringing music to the ears of fans everywhere. Having formed in 1968, and hitting it hard ever since, the Canadian trio’s seen literally every era of music, and they’ve got a live album to chronicle each chapter. Titled Time Machine 2011: Live In Cleveland, their ninth (!) live album comes “filled with classic hits, fan favorites, and a glimpse into Rushs forthcoming 20th studio album Clockwork Angels.” What’s more, the effort also showcases the band playing their magnum opus – 1980’s Moving Pictures - in its entirety. Recorded in April at Cleveland’s Quicken Loans Arena (hey, another reason Cleveland rocks), the double album will see the light in multiple formats: a digital release, a vinyl release, a CD release, as well as DVD and Blu-Ray releases. Consult the complete tracklist below. And mark your calendars, it’s all coming November 8th via Roadrunner Records. Check Out: Atlas Sound – "Modern Aquatic Nightsongs"